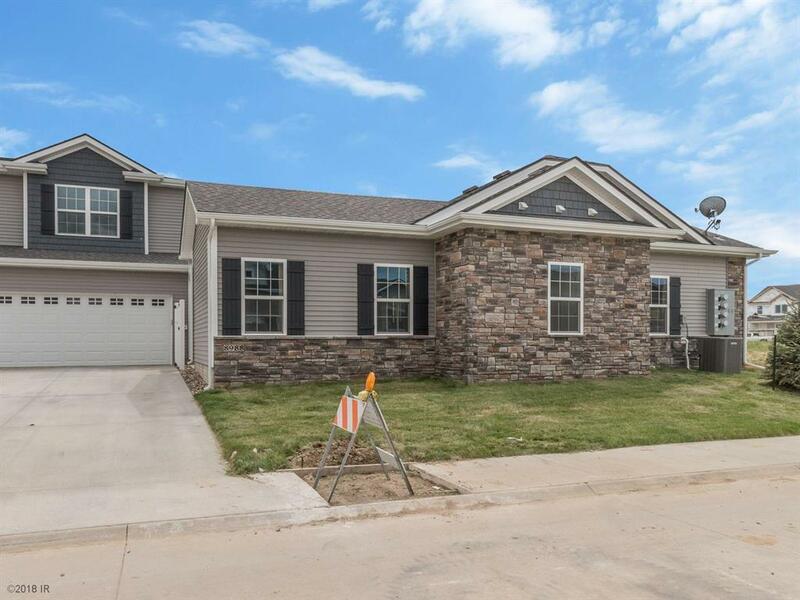 Explore Mill Ridge, the most exciting new neighborhood in West Des Moines! Take Mills Civic Parkway West to S 88th St. then South of the cemetery to Stagecoach Drive and West to S 91st St. A quiet country feel, yet only a few minutes to the Jordan Creek entertainment and shopping area. A wide variety of Ranch and Two-Story Townhomes and Ranch Villas. Enjoy a carefree lifestyle while we provide the irrigation, lawn care, snow removal along with Clubhouse, Swimming Pool, and Pickle Ball court! Yes, we are pet friendly. Open House every Saturday and Sunday from 1:00 to 4:00. Introducing our new Bennett plan with a Private Courtyard and 2 Master Suites! September SpecialGet More Home for Less Money with an Interest Rate buy down through Hubbells Preferred Lender! Contact Listing Agent for details!